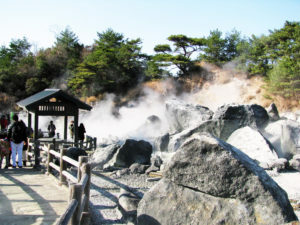 The area was the first area to be designated as a National Park in Japan. of Unzen you may wish to return again and again to enjoy the full range of rich variations. There are 17 Hotels and Japanese style inns around Unzen Jigoku. From every hotel, beautiful scenery which changes by season can be enjoyed. 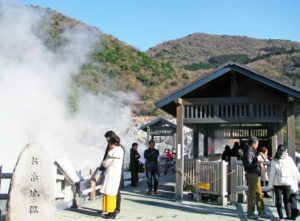 The temperature of the hot springs of Unzen is as hot as around 90 Degree Celsius. 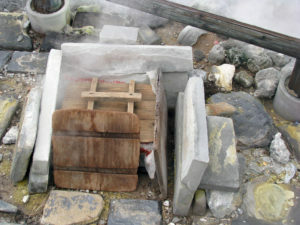 The hot springs of Unzen is highly effective in sterilization because of its acidity.